 Welcome to the official site of KBBSF - FRBBS. 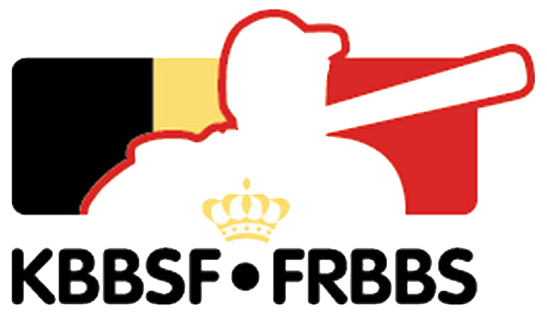 Koninklijke Belgische Baseball & Softball Federatie - Fédération Royale Belge de Baseball et Softball. This is where you will find up-to-date information about all our Baseball, Softball, BeeBall and G-Baseball activities in Belgium.